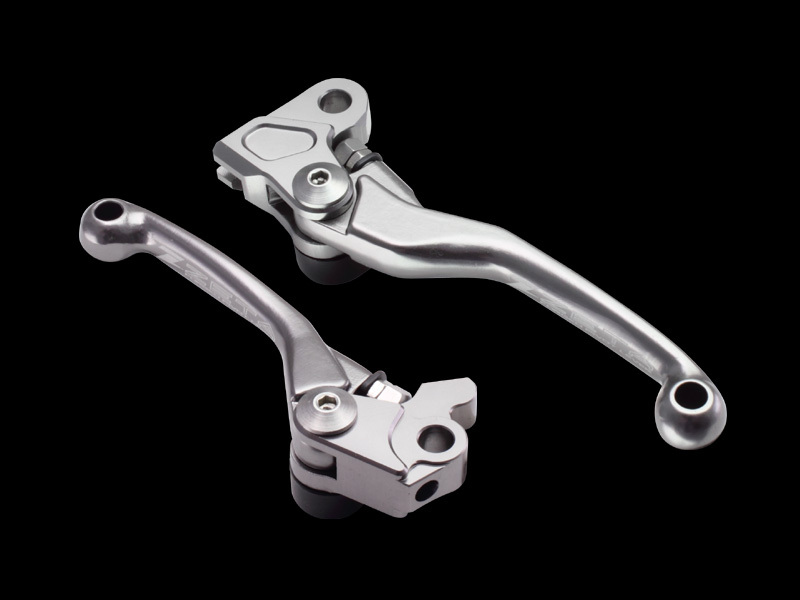 - Pivot lever M-type comes with forged lever arm. 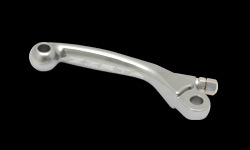 Lever is specially designed for motocross, ED and off road racing. 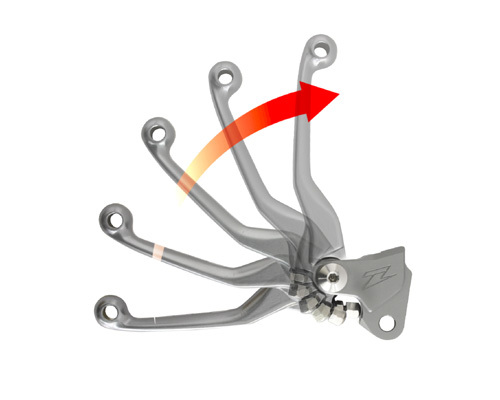 - Lever to fold outward to prevent breaking in the event of a crash. - Automatic lever position restoration provides quick recovery from the crash. 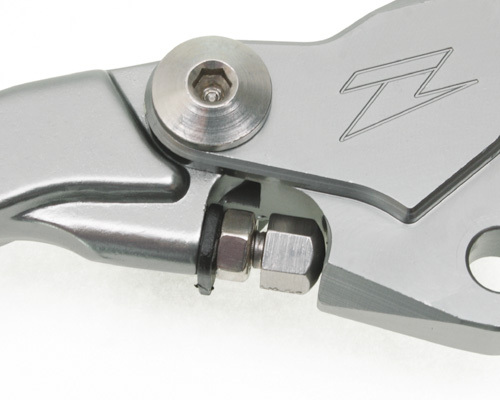 - Ultra precision machine cut lever adapter for super light weight construction, high precision and quality. 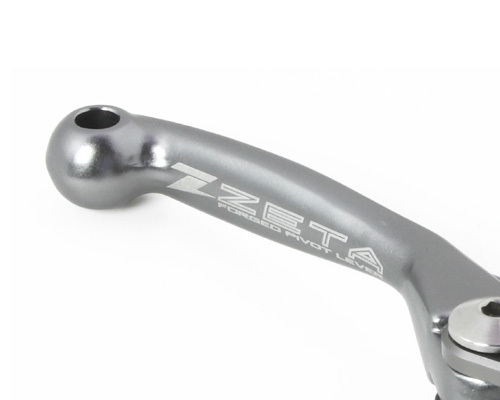 - Available in 3 and 4 finger lever lengths to fit your riding style. 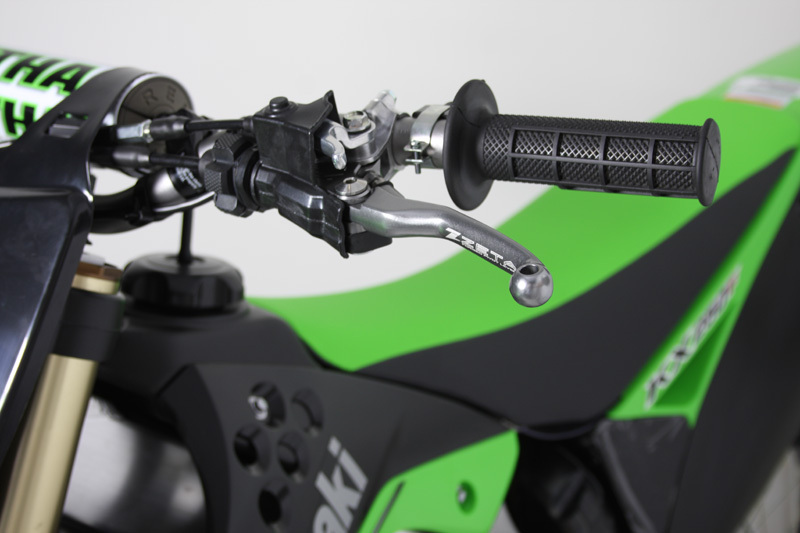 *Only 3 finger lever available for brake lever. 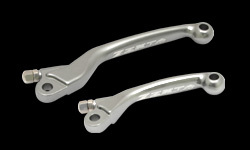 - Made of durable aluminum for extreme strength. Titanium color anodized finish. 【Caution】 Can not be used if lever interferes with switch box on your handlebar.